"The loan facility is extended at an interest rate linked to 3-Month MCLR of the Bank", said a company statement. 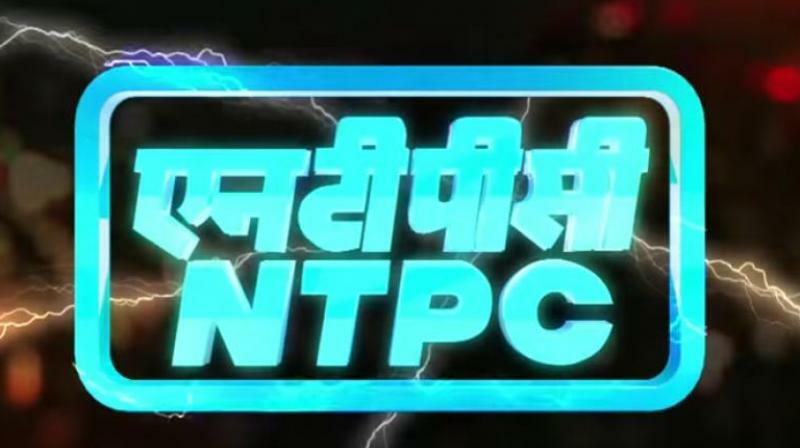 New Delhi: State-owned power giant NTPC said Monday that it has signed a term loan agreement for Rs 5,000 crore with State Bank of India on Monday. "The loan facility is extended at an interest rate linked to 3-Month MCLR of the Bank. This loan has a door to door tenure of 15 years and will be utilised to part finance the capital expenditure of NTPC," a company statement said. The loan agreement was signed by Masood A Ansari, General Manager (Finance), NTPC Ltd and Neelabh Sinha, Dy General Manager, SBI in the presence of Saptarshi Roy, Director (Finance), NTPC Ltd , Sudhir Arya, CFO, NTPC Ltd and Pradeep Kelshikar, General Manager, SBI.